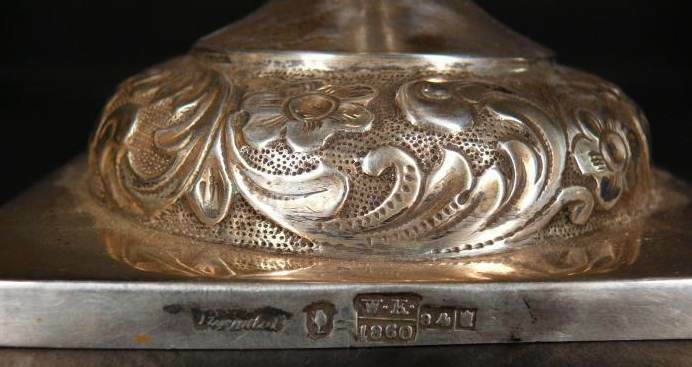 In the current Member's Window, I am continuing the discussion of marks issued by the continental producers of silver plate active during the Art Nouveau period. 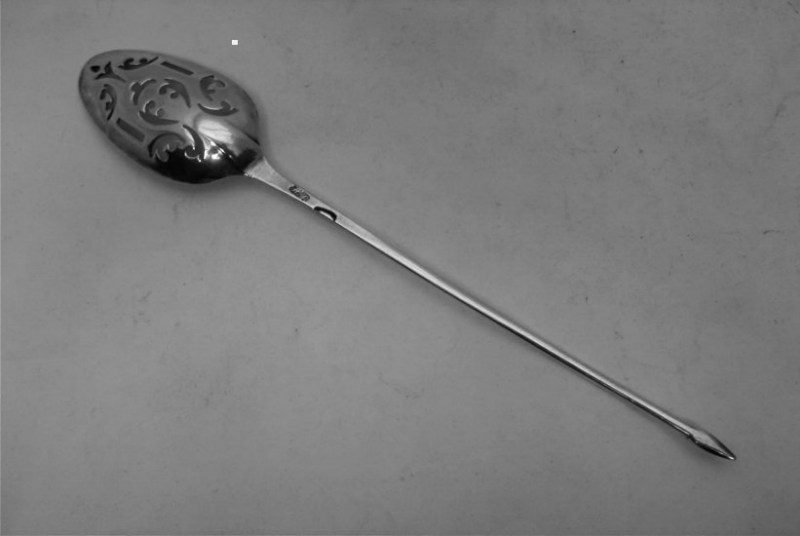 This time I will present three rather unknown German companies (in comparison with the well-documented Wuerttemberg Metalware Factory or WMF and the renowned August Wellner & Sons Factory in Aue, Saxony). ...Following the "Dictionary" published in February Newsletter I attach images of two zarfs. The other one has been equipped with a charka inside. 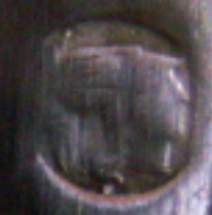 The charka which seems to have been made especially for this purpose and it is attached to the zarf with a soldered screw which goes through the zarfs bottom where there is a nut below. 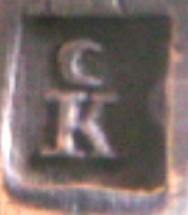 The charka is marked in Moscow 1791. 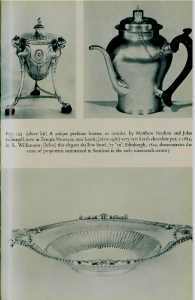 I thought that this might interest you. ... 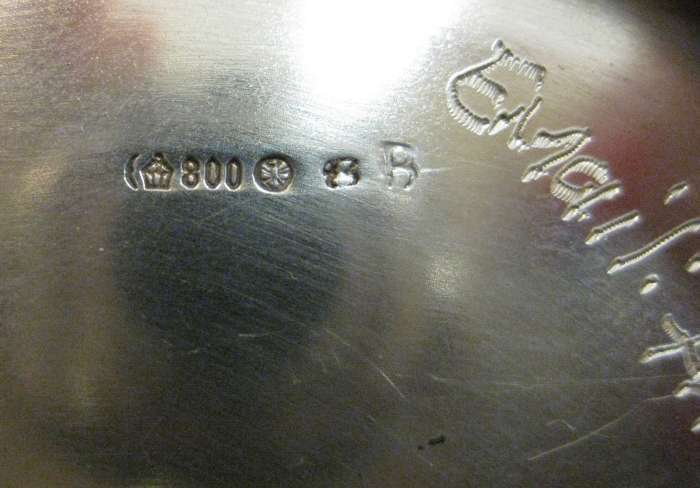 I bought an ancient silver tray marked "800" and a mark unknown to me. I believe it is Italian, before 1935. 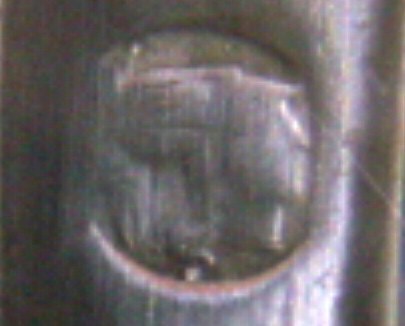 The mark on the left is a shield with SIAP and a sort of cross inside. 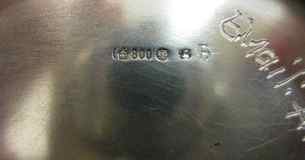 Do you have any idea about the maker? 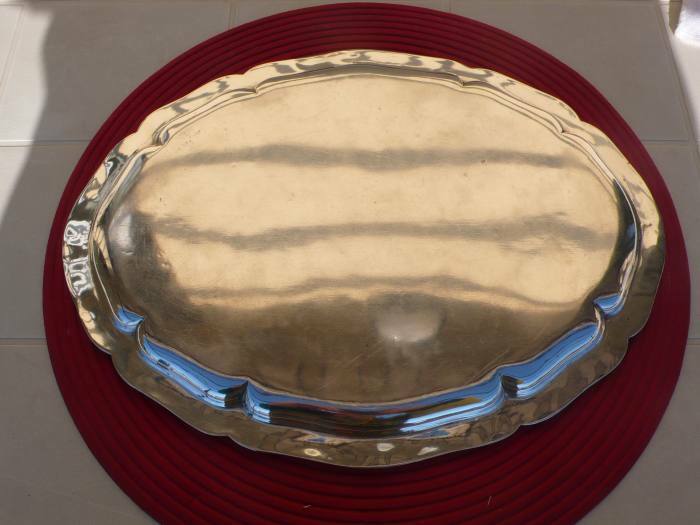 The maker of your tray is S.I.A.P. 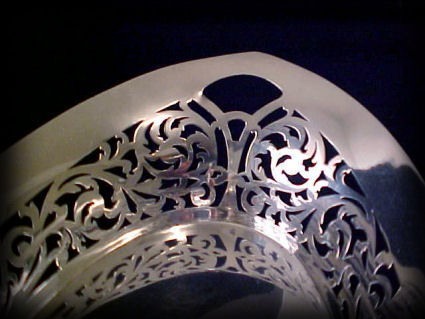 Societ� Argenterie Posaterie gi� Barberis - Pietrasanta & C - Alessandria. The firm is listed in the 1924 "Annuario Generale Ufficiale Orefici Argentieri ed Affini"
Another source quotes that in 1919 "Barberis, Pietrasanta e C. fabbricante di argenterie" transferred its premises at the corner of Palermo and Pacinotti St. in Alessandria, where they began to build a new factory. 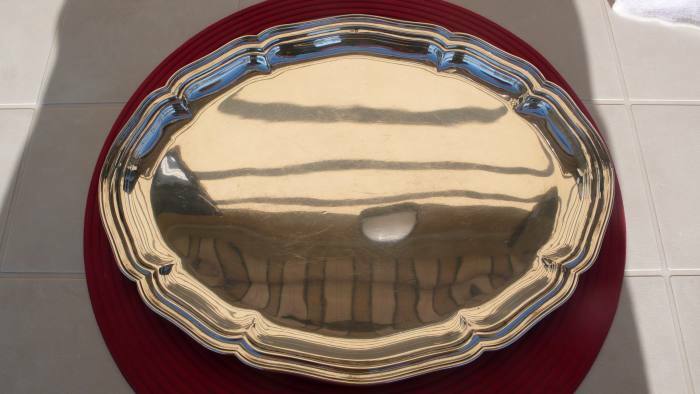 In 1920 was founded SIAP (Societ� Industriale Argenterie Posaterie) that used and enlarged the factory built by Barberis, Pietrasanta e C.
In 1936 part of the building used by SIAP was bought by IMA GuercP (another firm active in silverware production). 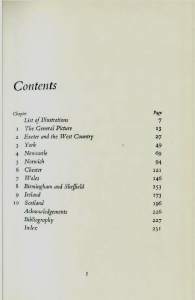 Therefore, a reliable hypothesis is that SIAP was active between 1920 and 1936. ... 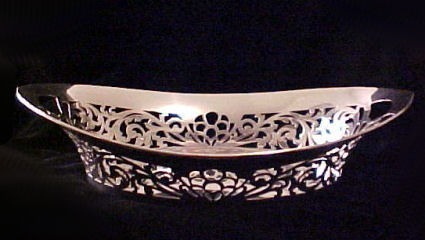 I have been unable to determine which craftsman/designer by name made this silver. 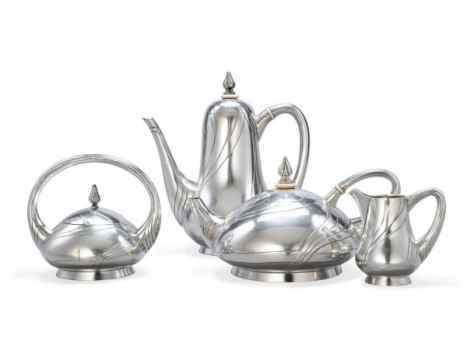 I believe it is either a German or Belgian Art Nouveau tea set. 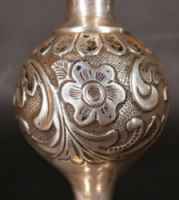 Kevin Tierney from Sotheby's told me he thought it was from P. Bruckmann und S�hne of Germany. 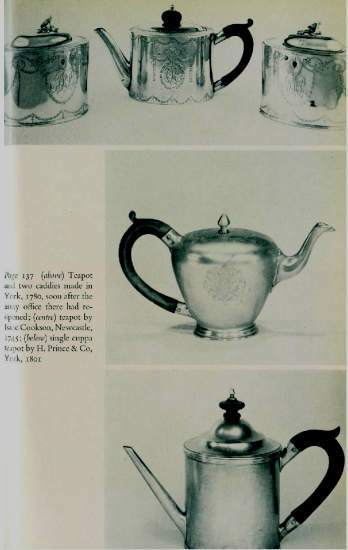 It might have been designed by Henry Van de Velde, if only because the sugar bowl has his kind of designer lines used on it. 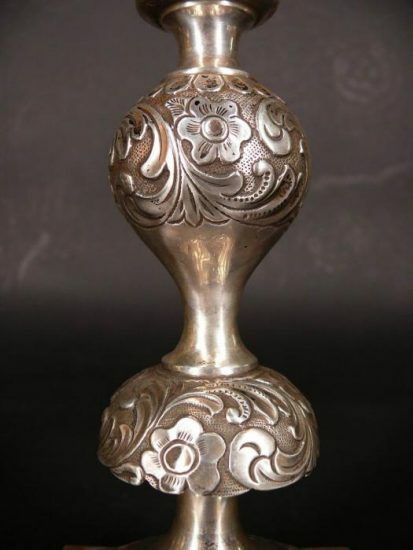 I bought it 30 years ago at auction at Sotheby's (NY) and, even after researched it in the Library of Congress, I don't know the craftsman / silversmith who made it. 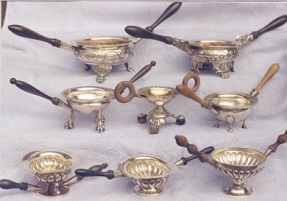 Here are the makers that I believe worked for that silver manufacturer around 1900 that might have made it. 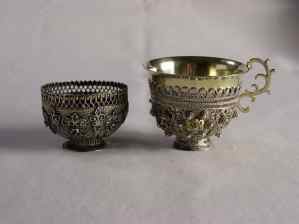 Clicking on this link you may see a detailed list of German architects, designers and silversmiths that worked for Bruckmann & Sohne and Henry van de Velde. 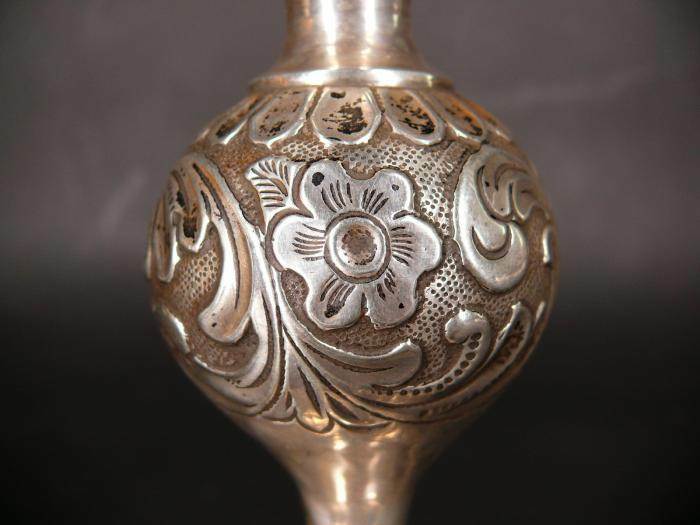 I will include pictures of the silver set and its hallmarks attached. 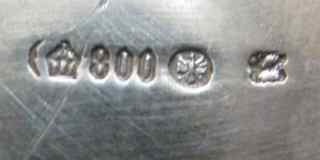 Any assistance helping me to identify the last one or two stamped hallmarks its maker would be appreciated. 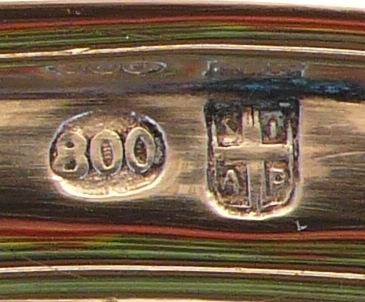 The second to last hallmark stamp on the far right hand side looks a bit like it was made by Posen, but that name is not stamped on the piece. I would like to get up with any people that you consider are German Art Nouveau silver experts that could help me identify this fine silver tea service. 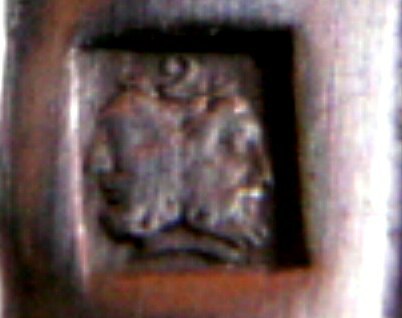 If any members know how to contact a Dr. Helmut Reuter of the Henry van de Velde Gesellschaft in Hagen, Germany or Anneliese Krekel-Aalberse in Europe let me know how to do so. 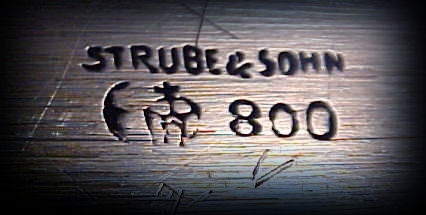 ...Regarding Kelli Rooney�s question about Strube & Son, the firm was active in Leipzig, Germany from 1819 until WWII. 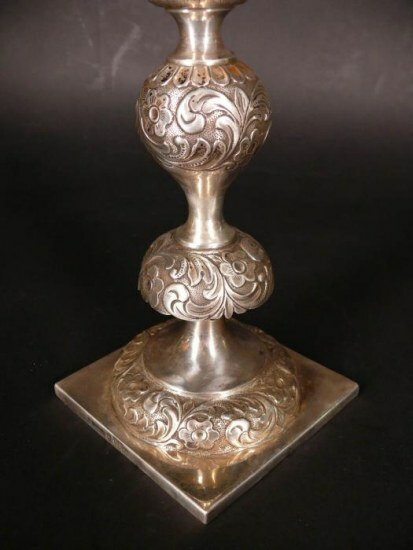 Although the firm did manufacture silver in the 19th century, by the time this piece was made (1st quarter, 20th century, I�d estimate) they were primarily luxury retailers. 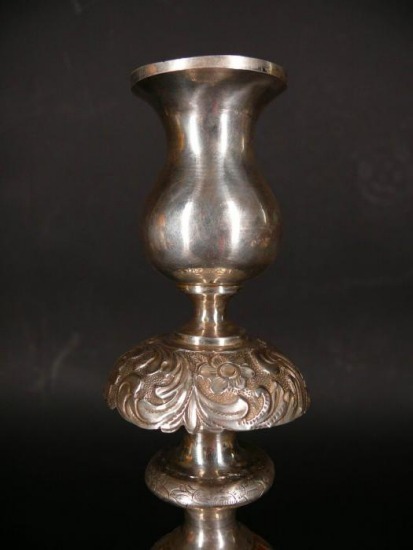 ...Regarding Dariusz Malinowski�s Russian candlestick, it is actually Polish, from the city of Warsaw when it was under Russian jurisdiction, 1852-1915. 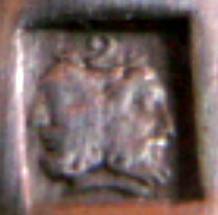 The mark on the far right -the Russian Imperial eagle- is the Warsaw city mark. 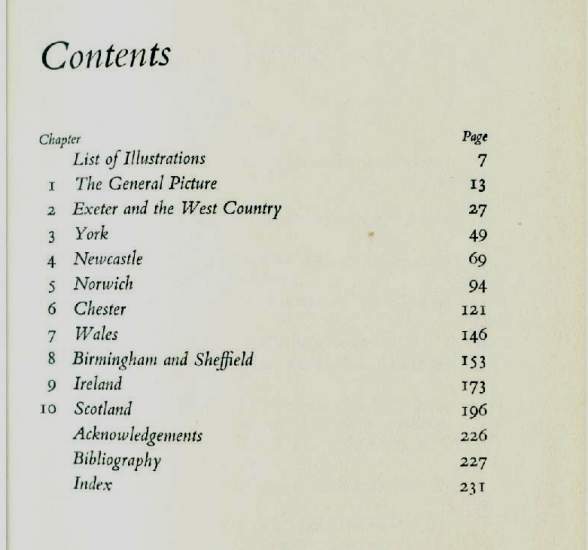 "84" is the fineness of 84 zolotniks: 84/96 or .875. The assayer "WK" is Walery Kostrebski, working in Warsaw 1852-1860. The maker "Szkarlat" is Szmul Szkarlat, working ca. 1860-1904; the mark next to his - a ewer - is his trademark. 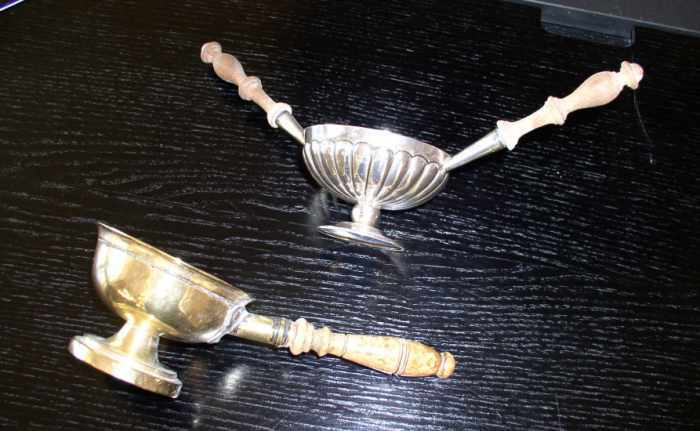 .. Hopefully the following information will help Dariusz Malinowski to identify his candlesticks. 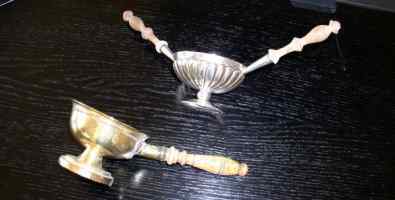 The candlesticks are Warsaw under Russian rule dated 1860 and assayed by Waleriana Kostrzebskiego who worked between 1852 and 1860. The maker is Szmul Szkarlat who worked from 1851 to around 1900. Thanks for all the fabulous newsletters. ...Dear Robert, Thank you for showing your collection of pipe lighters. 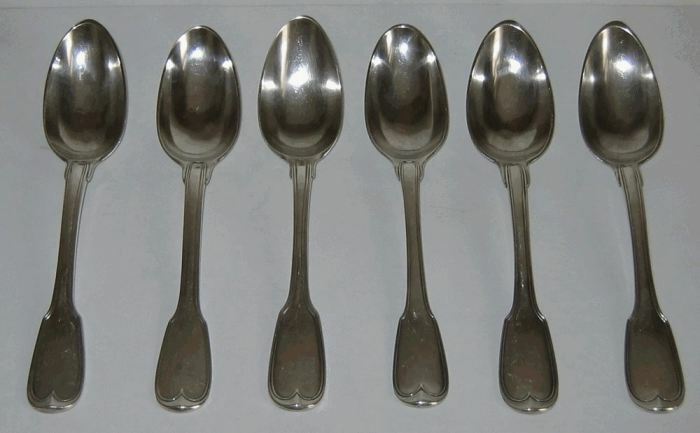 I have had two of those for many years without knowing what they are. 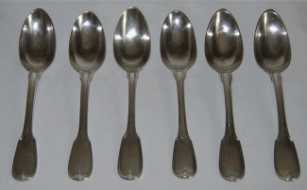 I attach an image showing them. You seem to have both in your collection. 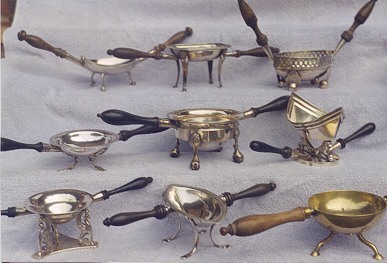 The silver one was brought by my parents from Portugal about 50 years ago. There is a mark "VEGA 18" on it. 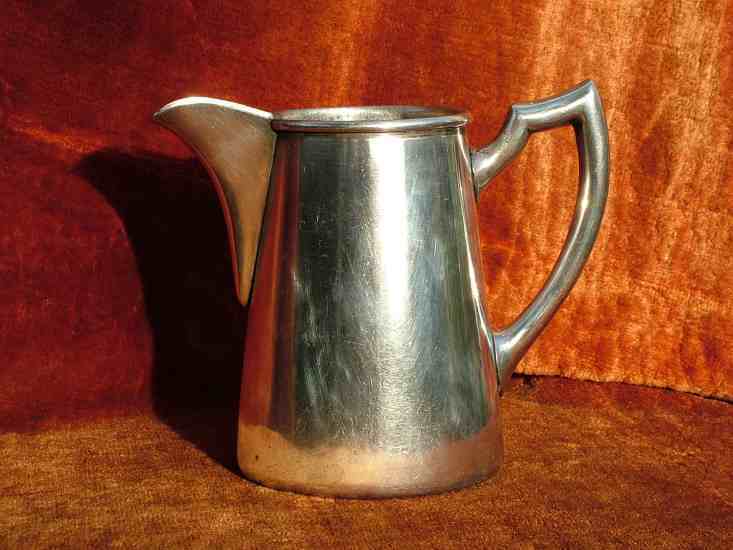 The brass one I bought in France 1991. Now I know, thank you very much. 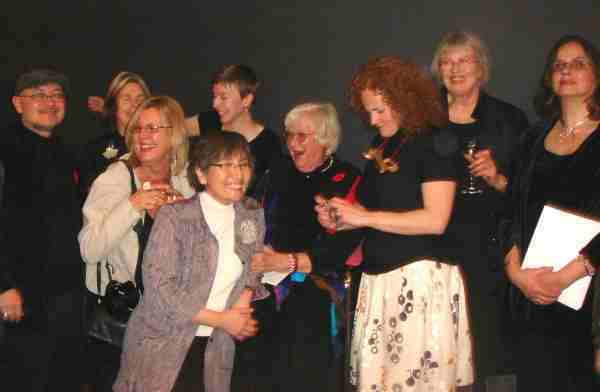 I think that ASCAS is a wonderful organisation and you always learn new things from the Newsletter. Giorgio does a wonderful job month after month. 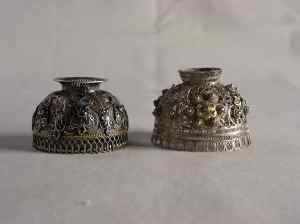 Thanks to Kari Helenius for the image of his two smoker's braziers. By the way, I own a small collection of four silver smokers braziers/ ember bowls/pipe lighters. They are illustrated in the silver dictionary and in other pages of my website www.silvercollection.it. ...About the question of Paola Continella on maker's mark C K (Newsletter 53). 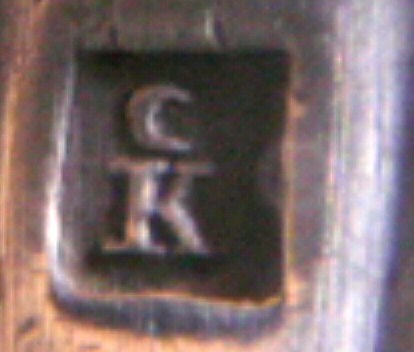 This is the mark of Pierre KERCKX, master in Brussels from 1826 to 1843.
by Special Appontment of Her Majesty. 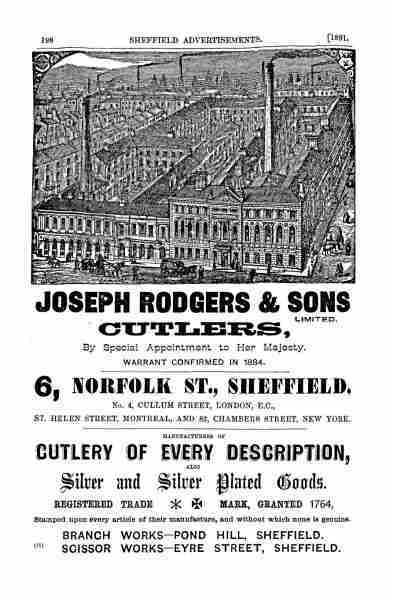 This famous firm of cutlers and silversmiths was founded in 1682 and converted into a limited liability company under the style Joseph Rodgers & Sons Ltd in 1871. 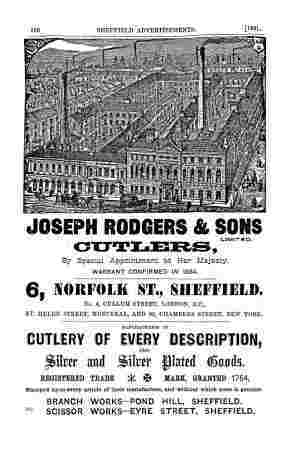 Besides their factory at 6 Norfolk Street, Sheffield, the firm had showrooms at 60 London Viaduct, London and three large factories with over 2000 employees (1901). Originally makers of pen and pocket-knives the firm extended its business including every variety of cutlery, silver and electro-plated items. The firm was represented in the Great Exhibition of 1851, the International Exhibition of 1862 and the Manchester Exhibition of 1887. 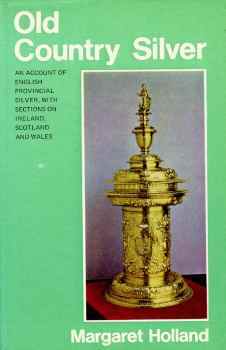 A commentator wrote about this book: The first to deal exclusively with silver made in all parts of the British Isles other than London, this book traces the history of the provincial silver-making from the early times. 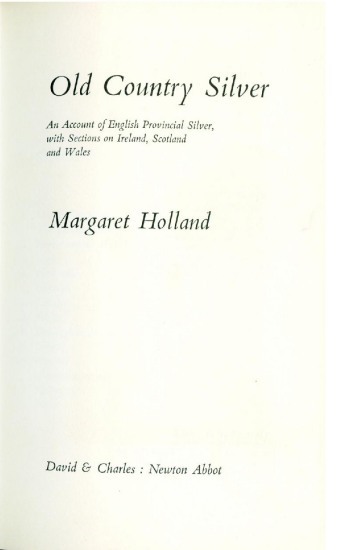 It describes silver stamped in every corner of the realm, with and sometimes without the sanction of the king or parliament. It shows how and why certain similar objects were often made differently and explains why forms and styles frequently varied from region to region, and how to recognise such characteristics. Closing our MARCH 2009 edition of ASCAS Newsletter I hope you have appreciated its content. 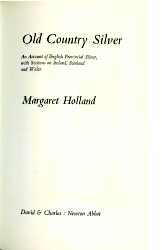 My thanks to Dorothea Burstyn, Charles C. Cage, Giovanni Ciceri, Jayne Dye, Mario Galasso, Kari Helenius, David N. Nikogosyan, Adam Thomson for their invaluable contributions.